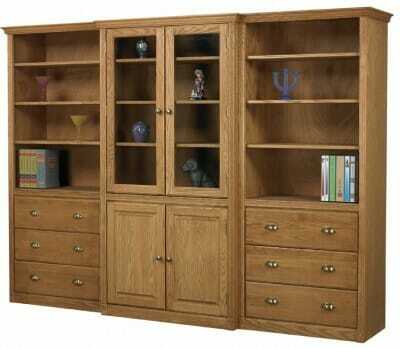 Giulia Three Piece Wall Unit produced unfinished in either Maple or Oak. Sold unfinished only, finishing is available for our local customers only. Federal Crown style with rosette base trim and special miter cut crown at the top. 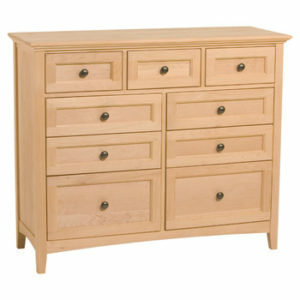 Units feature solid face frame and solid molding with drawers on full extension ball bearing glides. These bookcases are great for storage of all you larger books Center unit has raised panel lower doors and upper glass doors. 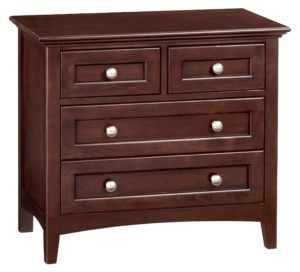 The side units feature three drawer on each. 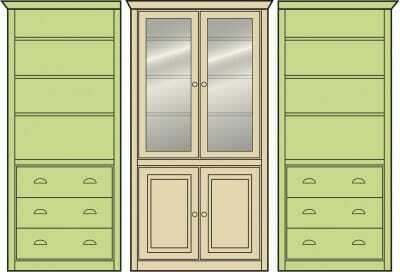 Unit can be optioned with either a European concealed hinge or barrel hinge as shown. Shelves are 3/4″ think with solid wood faces. Side units measure 30 x 72 x 16. 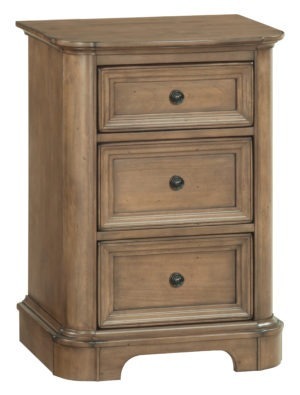 Center unit measures 36 x 72 x 18. Sold and shipped assembled. Please allow 4-6 weeks for delivery. 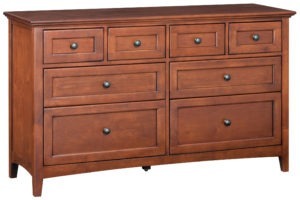 This is an oversize item that will require a custom shipping quote if not picked up from our store.